MULE DAYS IS CELEBRATING 50 YEARS! 2019 marks the 50th anniversary of this one of a kind celebration of the American Mule! Bishop Mule Days Celebration is tough to explain if you’ve never attended…it’s part serious competition, part wild-west show and ALL fun for everyone! This year’s event will feature exciting arena shows, country western concerts, BBQ’s and of course the Main Street Parade. It’s free to stop by the Tri-County Fairgrounds to browse the dozens of terrific vendors and check out the displays. On-site camping is available. 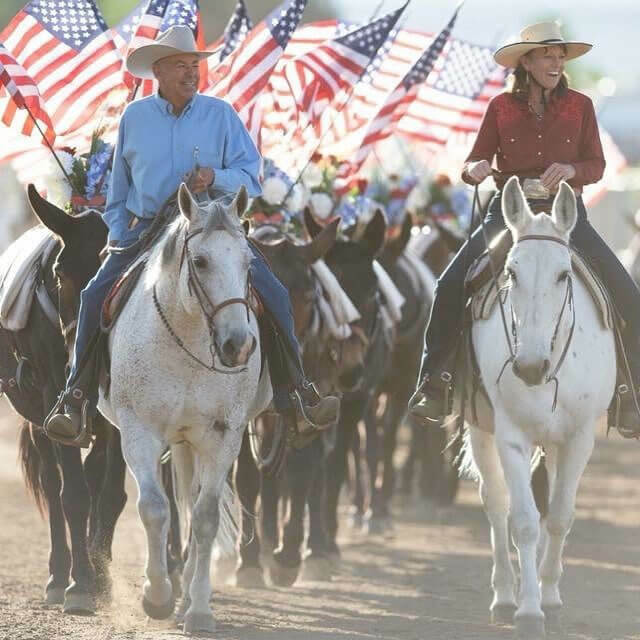 CALL MULE DAYS OFFICE DIRECTLY FOR ONSITE CAMPING AND ALL EVENT TICKETS (760) 872-4263.